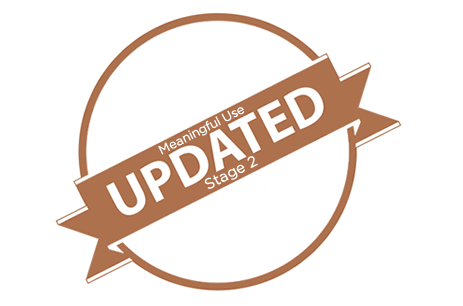 On Thursday, June 19th at 10PM PST, the drchrono Engineering Team will be rolling out features for Meaningful Use Stage 2. Click here to learn more about accessing $24,000 or more in economic stimulus incentives. We will be pushing the new features while also upgrading our hardware and software platform. The whole process will take approximately 1 – 4 hours. During that time, the drchrono platform will be unreachable. Please keep up to date at status.drchrono.com. This update will introduce a host of new features that we’re excited to share with our users. If you have any questions, please reach out to our support team at support@drchrono.com. what are these new features you are referring to in the MU 2 update? Is this why the system has been soooo slow the past few day? How can you use DrChrono free version to meet the stage 2 criteria with respect to #17 secure electronic messaging?